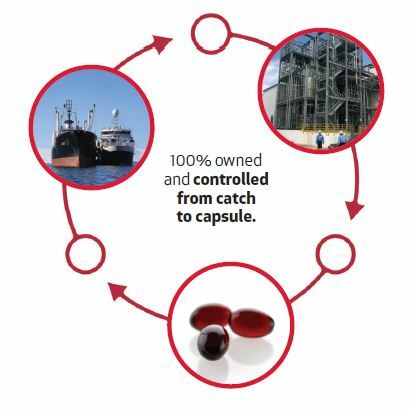 We own and control 100% of our supply chain – from catch to capsule. So what does this mean exactly? It begins with the two advanced factory trawlers we own and operate in the Southern Ocean. Our proprietary Eco-Harvesting technology ensures a gentle catch process, which preserves the nutritional integrity of the krill, while also limiting environmental impact and virtually eliminating bycatch. A few years ago, we invested in a state-of-the-art manufacturing plant in Houston, Texas. 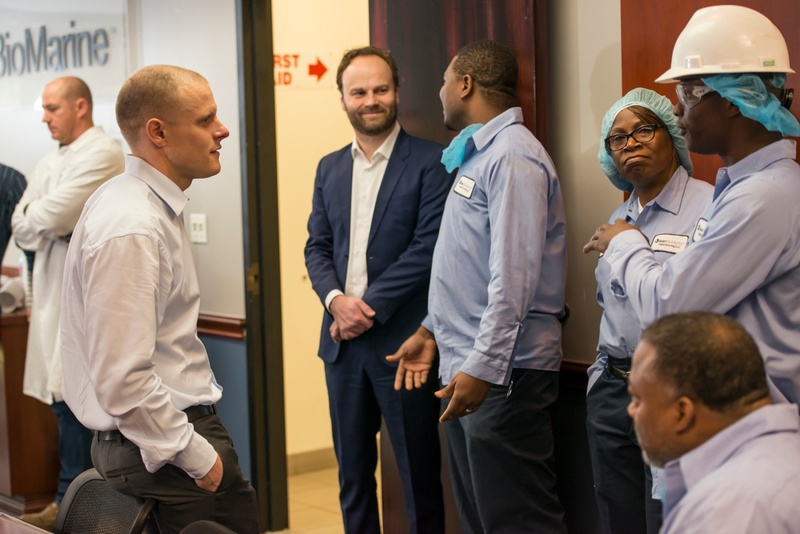 Owning the entire value chain, from krill harvesting to end-customer, ensures full transparency and a unique ability to optimize our operations. Reconstruction at the Houston plant started in 2014; in late 2015, the 180 000-square-foot facility began producing high-quality, competitively priced Antarctic krill oil. Housed in this facility is Flexitech, a patented technology platform used exclusively by Aker BioMarine to create better krill oil products that are more appealing to brand owners, encapsulators, formulators, and consumers. 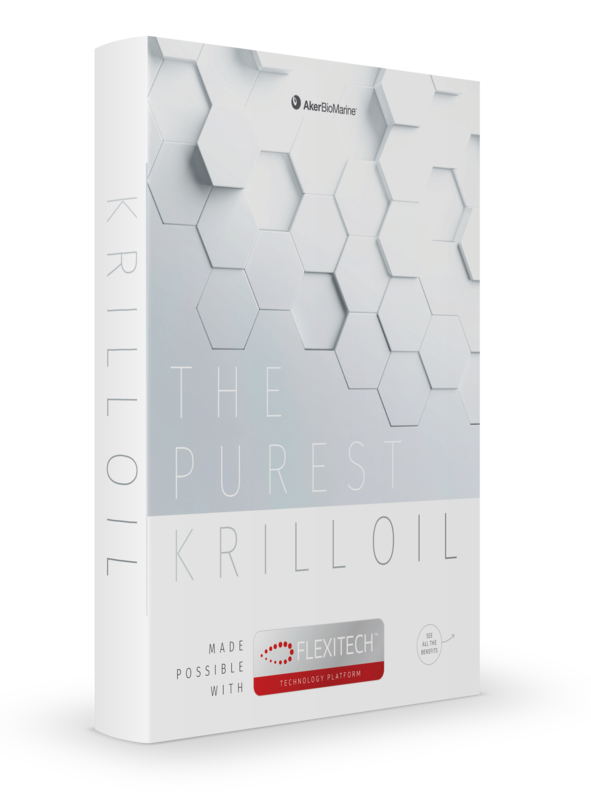 It gives us the flexibility to up-concentrate krill oil’s various beneficial components, such as phospholipids and omega-3s. It also allows us to remove the salts in krill oil that can lead to undesirable odors and taste. Houston is a port city that is well situated for the global distrubtion of krill oil. With more than triple the production capacity of the next largest krill oil supplier, our ultra-modern facility has 180,000 square feet of manufacturing space as well as ample cold storage for our starting material. Houston is a great place to tap into local talent.